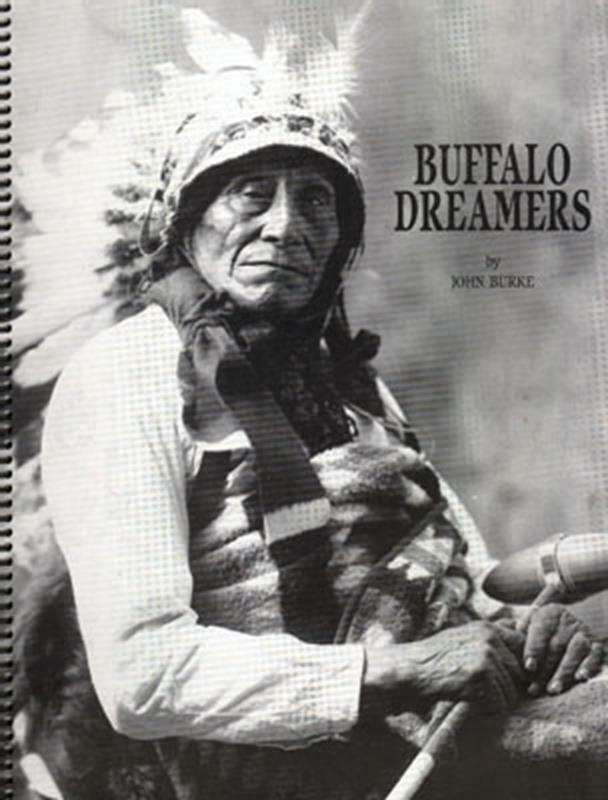 Buffalo Dreamers by John Burke. Collection of rare Indian photographs from John's personal collection. Excellent source book for Indian ornaments and dress for all sculptors painters and other artists.